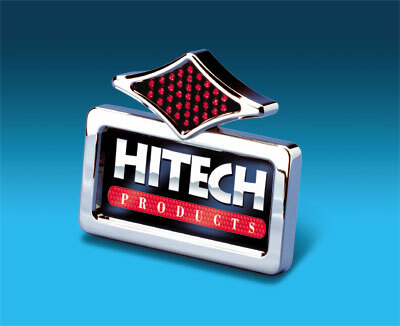 Hitech products introduces the all new LED Diamond horizontal side-mount taillight/license plate. LED diamond side-mount is machined from 6061 billet aluminum and it has show quality chrome. The Diamond side-mount is fitted with 35 super bright high intensity wide viewing angle LEDS for taillight/brake light, and six white LEDS for license plate illumination. 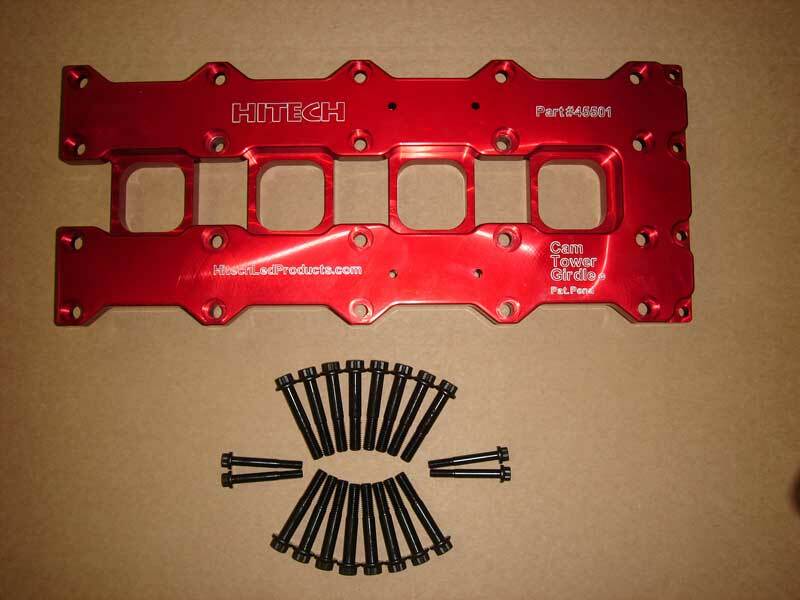 Various mounting brackets for different applications are available.